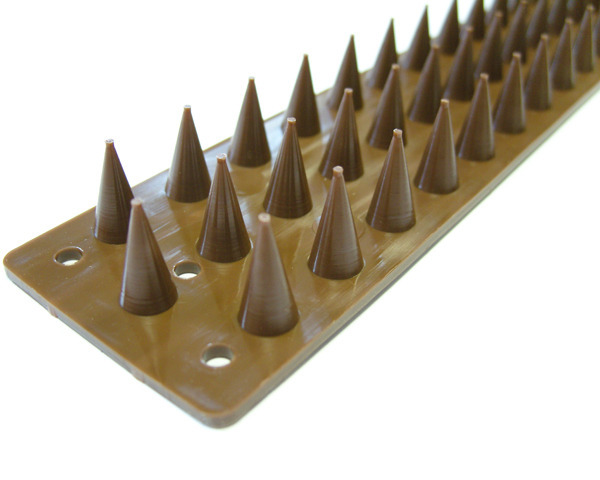 Ideal to deter unwanted animals on raised surfaces. Helps also to deter burglars. Size - 500mm (20 inches) long.